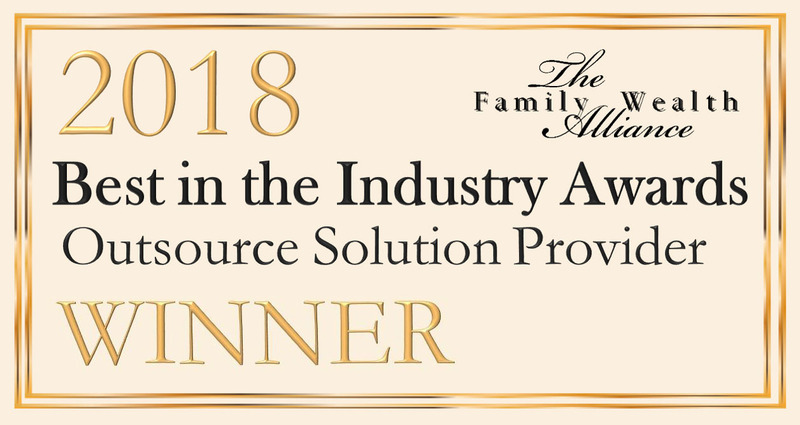 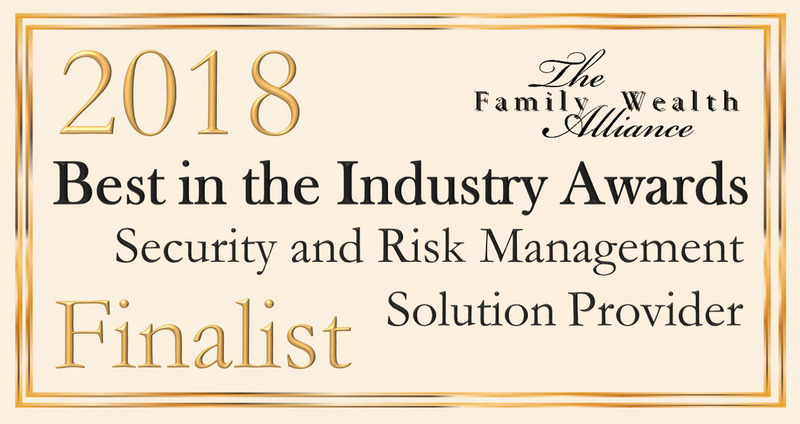 Teresa Leigh Household Risk Management is honored to be been nominated for the 2015 Family Office Review Award: Family Office Specialty Services.  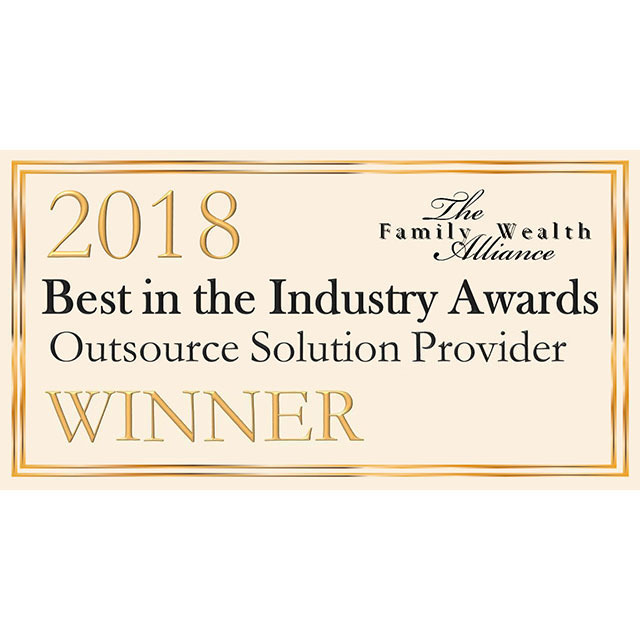 The Family Office Review of London and Chicago is a global publication for family offices, high net worth individuals and wealth advisor professionals. 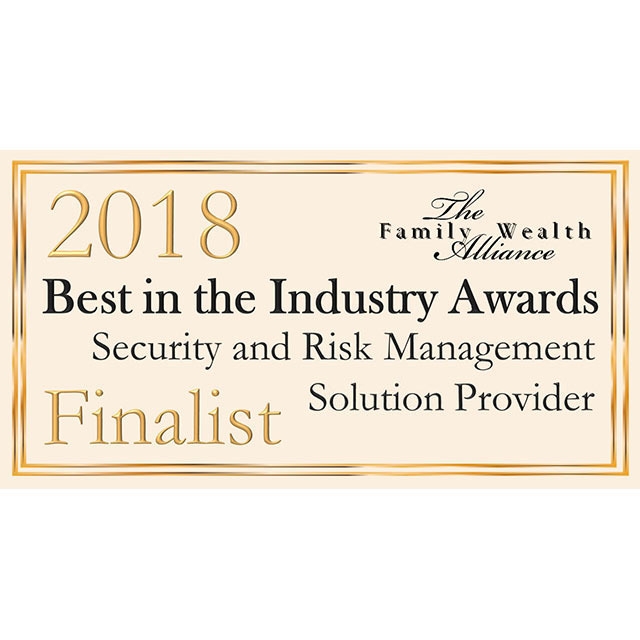 Teresa Leigh Household Risk Management is proud to have been nominated for the 2013 Family Wealth Alliance Best of the Decade Award in the category of Security & Risk Management. 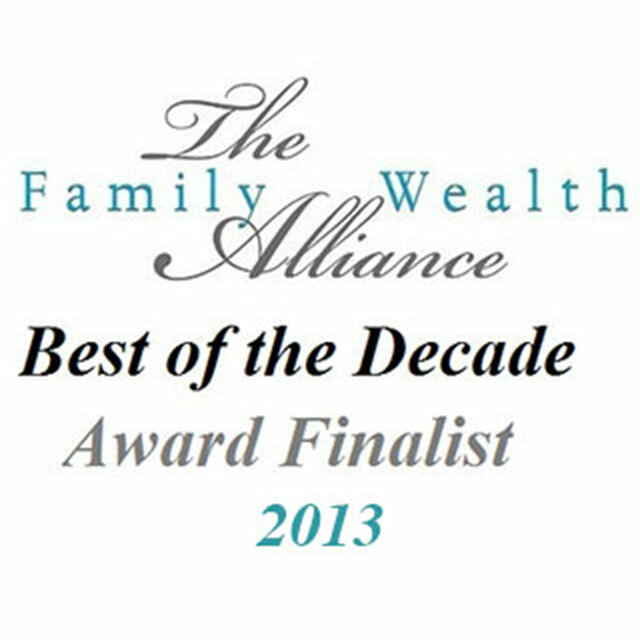 The Best of the Decade Awards recognize companies that epitomize outstanding leadership and excellence for a decade or longer in private family service and share in the core value of The Family Wealth Alliance. 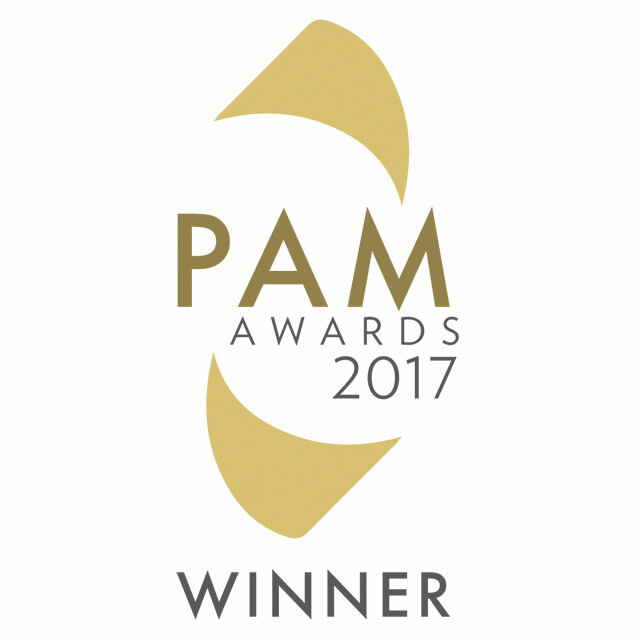 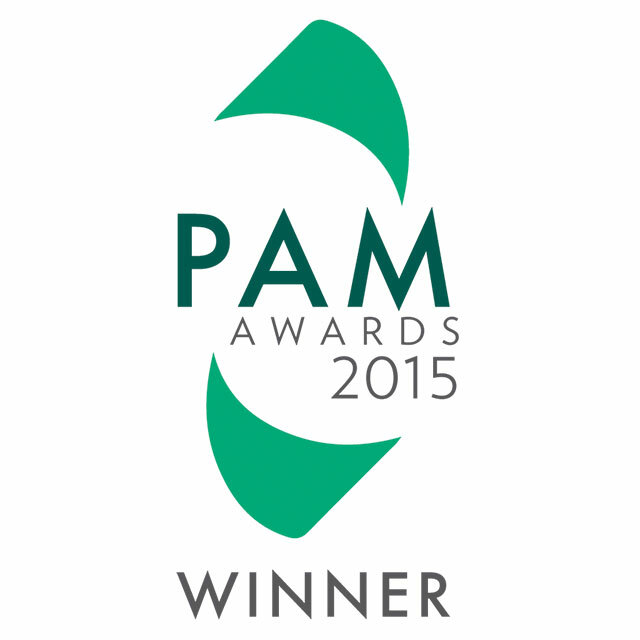 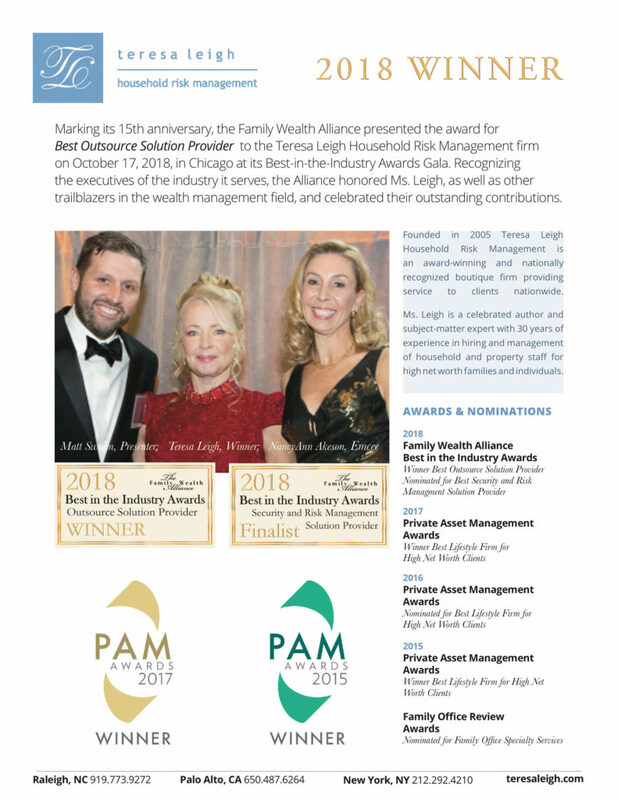 Teresa Leigh Household Risk Management is proud to have been nominated for several PAM awards over the years, including: Best Lifestyle Firm: 2014, 2015 (won) Best Multi Family Office Service Provider: 2014 Best Single Family Office Service Provider: 2012, 2013, 2014 Best Family Office Service Provider – Client Service: 2012 (won Highly Commended), 2013 The PAM Awards, sponsored by Private Asset Management Magazine in New York and London, recognize and reward companies who have provided the highest level of service to high-net-worth individuals and family offices.